80,000km and 25 countries from INDIA –SCOTLAND. world to leave their jobs and homes and explore the notion of the world as one family. Hello from Ben and Prashant! The Vasudhaiva Ride is our series of collaborative projects for peace, sustainable living and community wellbeing which will continue to unfold over the next two years. We are working towards the vision of Vasudhaiva Kutumbakam—the whole world is one family. To do this, we are collaborating on projects and sharing stories of people working in radically different ways towards a more united world. We are doing this to provide an alternative global narrative of hope, resilience and union, as well as facilitating the exchange of resources for such work. We are now raising funds for the Bihar Project. This is our third and largest scale project of the ride so far. We are working in Arrah, Bihar—Prashant's home town—To create a model for affordable and self-sufficient housing. We are constructing using upcycled waste and natural materials, integrating solar, wind and water filtration systems to create a home to address issues of pollution, poor hygiene and unsustainable design in the town of Arrah, Bihar. We are also incorporating micro-agriculture--eg. vertical farming, terrace farming—to address needs for accessible, nutritious food. Throughout the Bihar Project we are hosting volunteers from Bihar, India and international travellers and professionals. Along with the construction work, we are engaging with the local community, doing workshops in local schools and colleges in Patna, conducting sessions with the neighbourhood children, and other emergent community programs: engaging different people from a diverse mix of socioeconomic backgrounds. The building we are currently building will become a community skills training centre that Prashant will run once he returns to Bihar after we complete the Vasudhaiva Ride in December 2018. We are currently raising funds for the construction process—building materials, labour costs, etc—and for the for the solar, wind and water filtration systems. The construction materials include: recycled glass bottles; hand-made clay tiles for roofind; mud; plants and lots of upcycled waste material that Prashant is helping to transform into upcycled products for the interiors, garden, lighting and other features. We are also raising funds to cover the costs of programs with the local community and costs of living for the team working to make this project a reality! We are working to create a model for sustainable, affordable housing and the foundations for a future community skills training centre. We don’t have any NGO or corporation behind us, but we are passionate to make this work happen. Just as this project is inspired by the needs of the community around it, we are striving to keep this a community owned endeavour, rather than corporate. And that means crowdfunding. We believe in creating a future of sustainable livelihood and accessible housing and we need your help to make this possible! Any support you can give will help us. Please share this story, join us in Arrah until the end of September (2017) and give what you can! 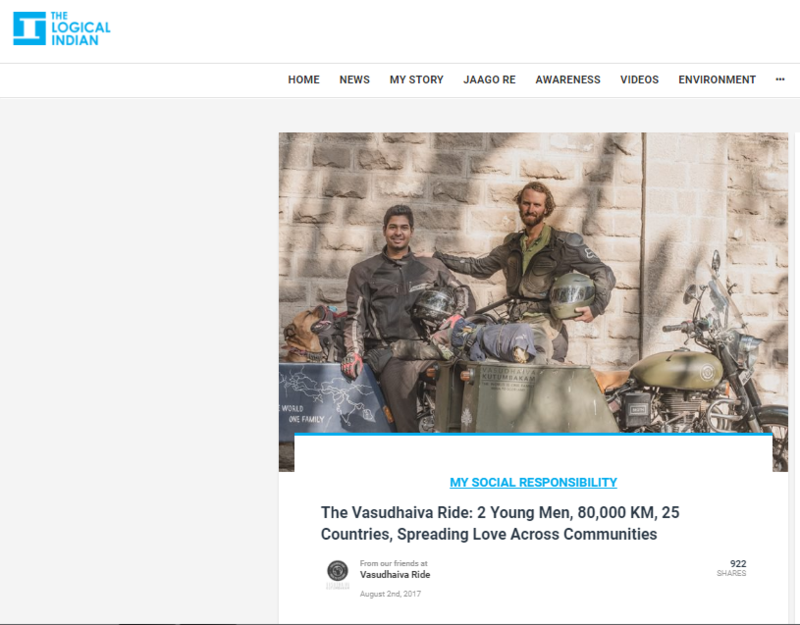 For more on who we are, how the work is going and more on the Vasudhaiva Ride, please find us online at the links below.